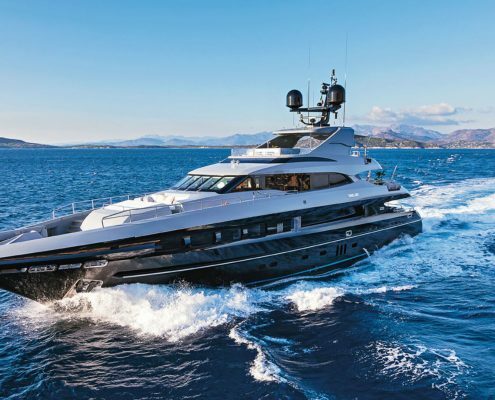 If you are looking to cast off on a luxury crewed yacht charter cruise, we offer the very finest options on the international charter market. 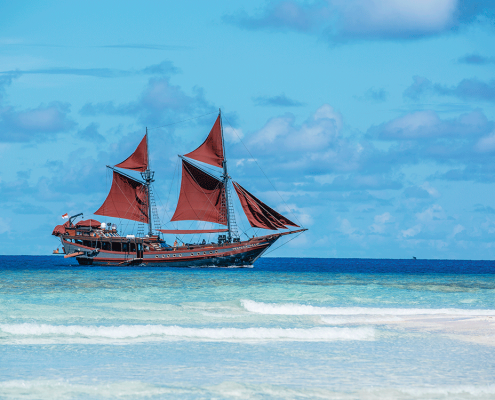 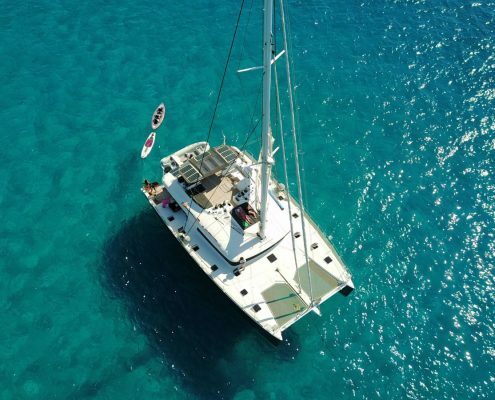 Our team has 30 years’ experience in the charter business and can tailor a holiday to your personal needs whether you are a veteran sailor or simply a sea lover wanting to explore popular but exclusive destinations or remote but safe earthbound paradises. 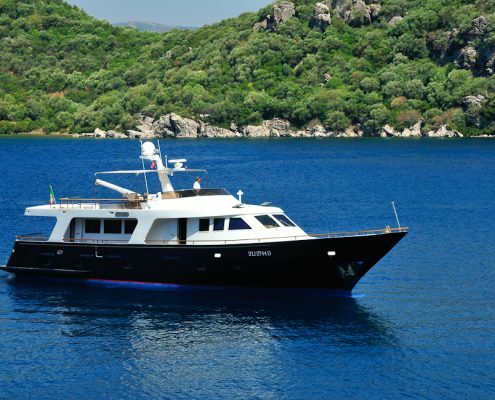 And we can find you just the elegant classic yacht, sophisticated sailing or motor megayacht or comfortable gulet you’ve always dreamed of too. 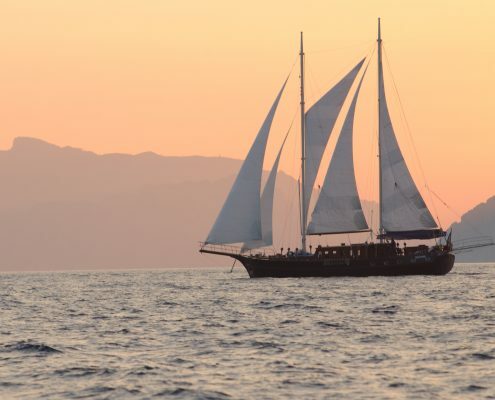 Your comfort and safety are our priority: our luxury crewed yacht charters include a skipper, crew, onboard staff and a chef not merely to sail and run the vessel but, most importantly of all, to make your cruise the most blissful experience possible. 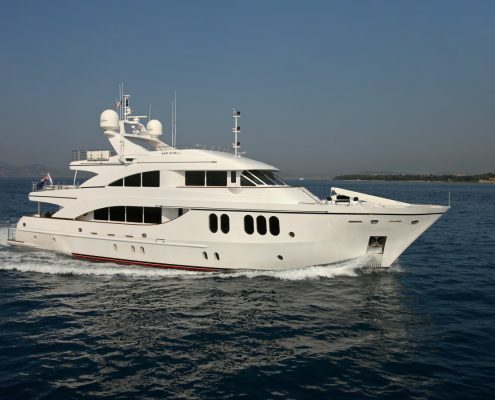 We can provide you with sophisticated motoryacht charters of between 18 and 150 metres. 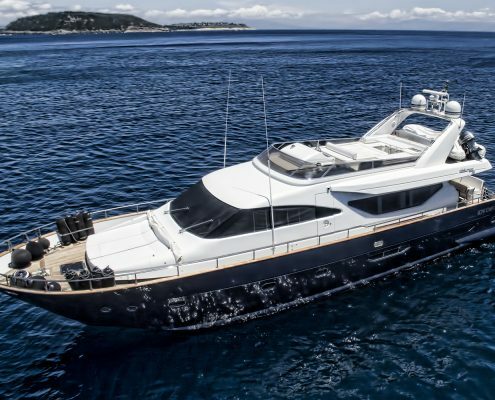 Our fleet comprises a wide variety of exclusive yachts handpicked to meet and exceed the expectations of even the most discriminating clients. 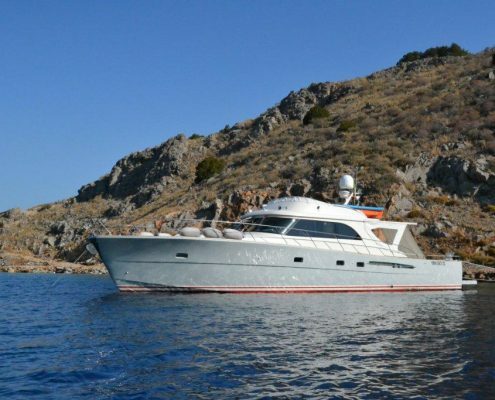 Recently-launched contemporary planing and displacement motoryachts, fast sporty opens and comfortable, spacious flying bridges and, of course, charming classic navettas, expedition vessels for modern-day explorers, lobster boats, trawlers and tug boats converted for luxury charters for the adventurous at heart. 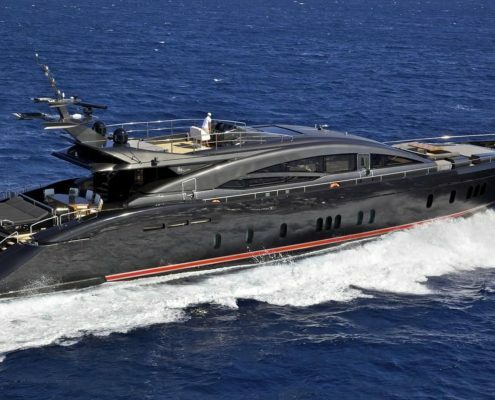 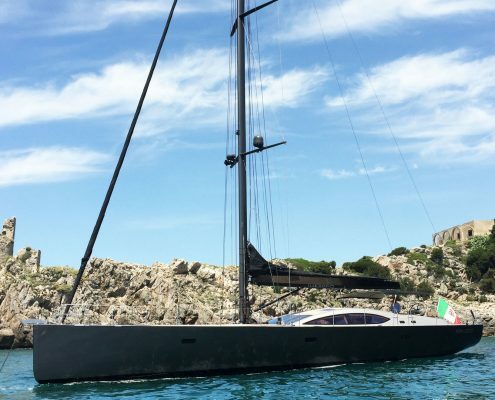 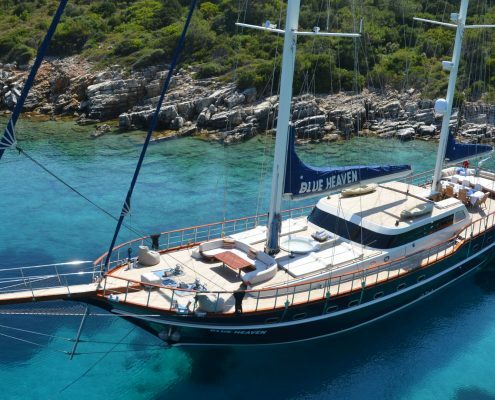 We offer you all the delights of a luxury sailing holiday on yachts of 15 to 90 metres and the privilege of choosing from the most prestigious luxury boats on the world market. 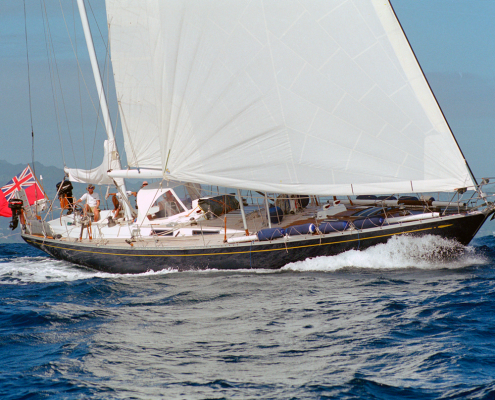 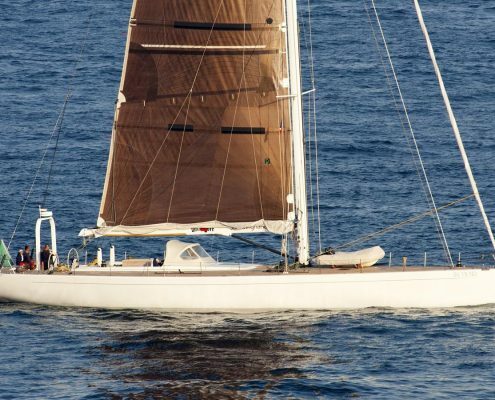 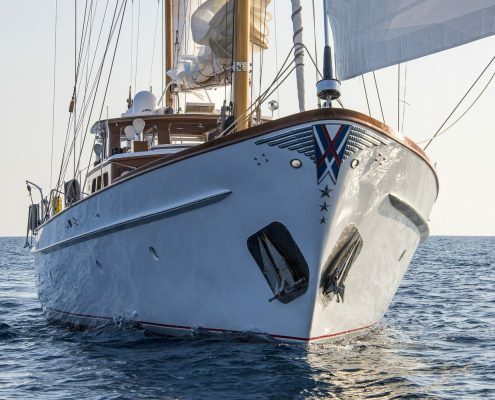 We have something for everyone: exclusive megasailers with large crews, luxury cruising catamarans to share with family and friends, racing yachts for sportier types, classic and vintage yachts for clients that want to combine their seafaring with inimitable retro elegance. 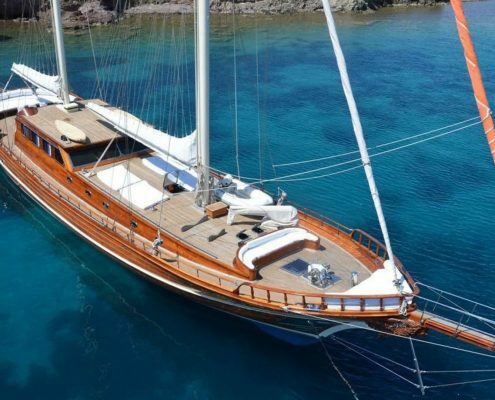 Designed in line with the famous Turkish gulet tradition, these modern yachts allow their guests an exceptionally safe, secure seafaring experience without compromising on comfort and generous space both on and below deck. 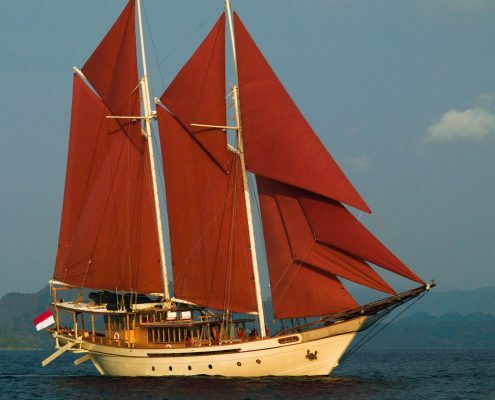 Varying in length from 20 to 70 metres and sporting wooden or steel hulls, these classic craft once only sailed in Turkey. 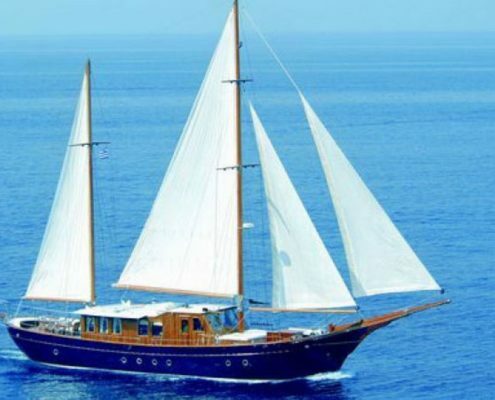 But now, thanks in great part to their superb seakeeping prowess and long ranges, they venture right across the Mediterranean, into the Caribbean and all the way to the Indian Ocean.